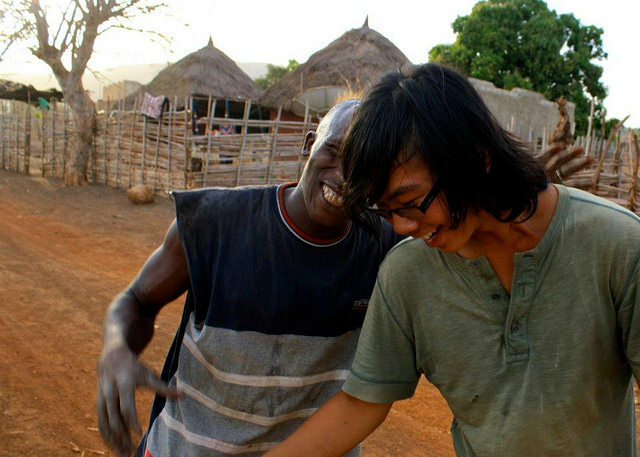 Global Citizen Year seeks a high-energy, engaged youth development professional to join our cohort of Team Leaders in Senegal. 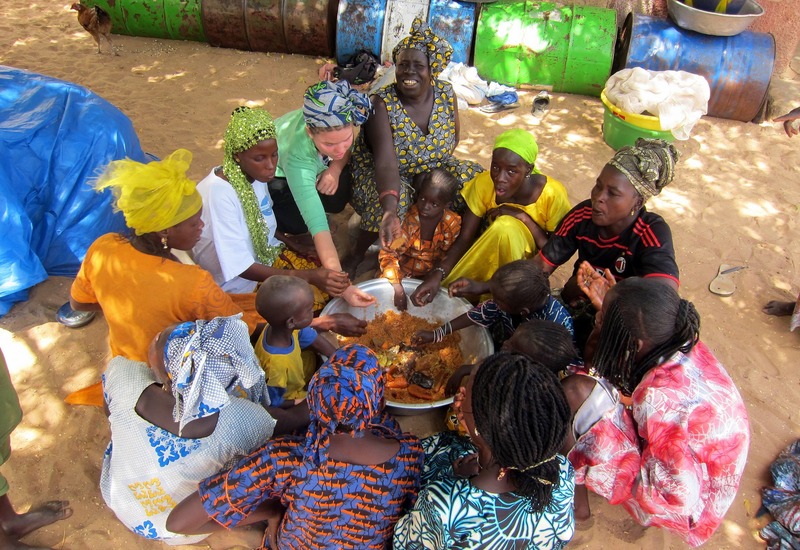 The Senegal Team Leader will be responsible for coaching and mentoring a cohort of Fellows, and managing a portfolio of partners (including local host families, apprenticeship partners, language teachers) throughout each immersion program cycle, during which they will be expected to live and work in Thies. 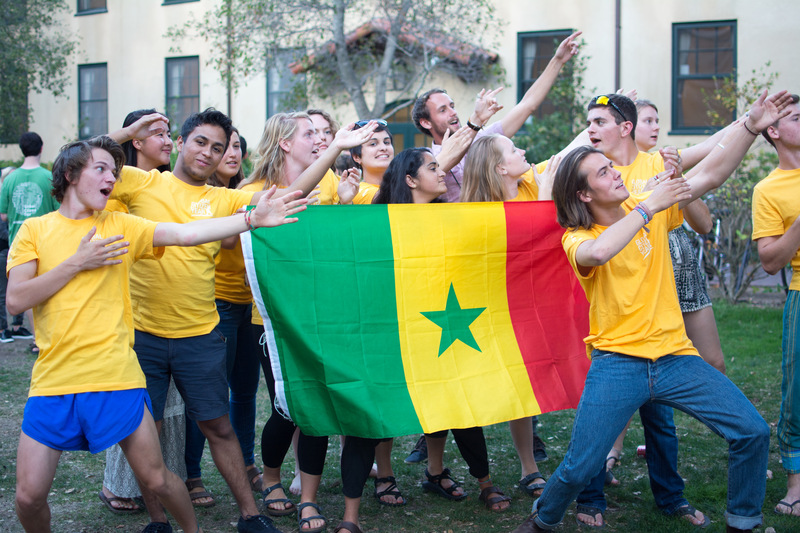 Reporting to the Country Director, the Senegal Team Leader will provide first line support to a cohort of up to 12 Fellows - diverse high school graduates from around the world, selected for their resilience, idealism, and potential as future leaders. Coaching, Mentoring, Facilitating, Supervising. Expertly transition back and forth between the main "leadership hats" (Coach, Mentor, Facilitator, Supervisor) to facilitate Fellow growth and learning on a one-on-one level. Coaching - Support Fellows to accomplish their goals and push further into their immersion and development as a global citizen and leader through regular 1:1 coaching. Facilitation & Curriculum - Instruct and co-construct relevant knowledge and skills by creating, adapting, and utilizing existing resources. Supervision - Keep Fellows accountable to their responsibilities within the Global Citizen Year community. Mentorship - Provide healthy, helpful guidance to help Fellows learn and grow. Build authentic relationships and stay accountable within the Global Citizen Year community, including with local partners and staff. Project management. Self-organize to achieve relevant administrative tasks, including incident and expense reporting. Partner management. Manage local partners in screening, selecting, and training potential sites, host families, and apprenticeships according to Global Citizen Year criteria. Once partners are selected, build rapport, manage relationships and perform evaluations with a broad network of sites and partners throughout the program cycle. Organizational programming. Support organization-wide initiatives to further enhance Global Citizen Year’s mission. Foster a safe, inclusive, and positive culture and learning environment with Fellows, partners, and staff. Global Citizen Behavior (GCB). Embody the organization's mission and values and integrate these values, organizational learning objectives, messaging, and methods into leadership. Positive Learning Environment (PLE). Build a positive, safe, culture with high expectations for Fellows to learn and thrive. Uphold Global Citizen Year policies and procedures to support a safe and healthy experience for Fellows, partners, and staff. Policies & procedures - Support in-country team in assessing and managing unpredictable and stressful medical and non-medical incidents according to Global Citizen Year policies and procedures in a way that instills confidence and good performance in others. Reporting & Communication - Communicate and collaborate on incidents through appropriate communication channels, including accurate, professional, and timely documentation. Risks & hazards - Understand the majority of hazards and risks inherent in the specific country program operating areas. You are looking for a job that taps into your leadership potential. You’re thirsty to work with an organization that gives you significant responsibility and personalized training that will help you move toward becoming the leader and professional you want to be in the world. You’re up for a challenge and eager to learn. You enjoy working hard and are willing to do what it takes to get the job done. You want feedback. You want to be held to high standards of professionalism and performance. You’re adventurous - you’re comfortable traveling on public transportation, staying in modest settings, and doing physical, outdoor activities. You take great responsibility and pride in leading by example. You have a set of personal experiences as a “Global Citizen” that you’d like to tap into and share with an amazing group of diverse 18-year olds, who will look up to you as a mentor, coach, and role model during a transformative period in their lives. You are entrepreneurial, adaptable, and enjoy working independently and as part of a team. You are a skilled problem solver and self-starter. You are driven to find answers and thrive in ever-changing conditions. You are comfortable with ambiguity. You like forging your own path and working independently while ensuring your work is of benefit to others. You believe in the value of what we’re doing because you personally have benefitted from international exchange. You have direct experience and skills leading or participating in rich cross-cultural interactions between locals and international citizens - and you have the language and cultural knowledge to prove it. You’re able to connect with individuals and build alliances between and among a diverse range of geographically dispersed constituents. Working with international youth: Experience and skill as a teacher / role model for international teens. Facilitation and curriculum development: Experience developing and facilitating experiential-learning curriculum, employing interactive, didactic, and field-based methodologies, with relevant knowledge of current trends in global development and effective leadership to incorporate in Fellows’ learning. Health and safety experience: Experience and skill in assessing injuries and illnesses in a remote setting and in making emergency response decisions. The ideal candidate for this position is a Senegal national who has lived abroad for at least one year or a non-Senegalese national who has lived in Senegal for at least one year. Transferable skills. With the vast array of Team Leader competencies, you’ll gain valuable experience as an educator, manager, and global development professional. Career mentorship. You’ll receive mentorship and coaching from world-class professionals within and outside the organization. Professional network. Form part of a global cohort of youth development experts supporting and inspiring each other from around the world, sharing best practices and encouragement. Certification. Once you’ve successfully completed two years as a Team Leader, you’ll receive a formal certification of the skills you’ve gained that can move you forward in your career at Global Citizen Year and beyond. Professional development. In addition to all of the above mentioned opportunities to advance your career, you’ll get a generous annual professional development stipend to keep learning and growing professionally. Compensation: Competitive local salary including health care coverage and other benefits. Candidates who relocate for the Team Leader position are also eligible for reimbursement of some relocation expenses.